Moving Overseas and looking for the safest international moving service for your treasured possessions? When professional exporting companies ship their goods overseas they need to ensure the maximum safety and security of their goods. They never risk shipping valuable items loose nor mixing them up with other shipments. Experienced shippers will always palletise their goods before loading into containers. A simple solution to an age old problem which ensures the safety and security of shipping household goods overseas. At 1st Move International Removals we believe this traditional, tried and tested packing method should be applied to each and every international house move. ... and get you there Faster. Just like the pros. 10 great benefits of our unique packing systems. We don’t ship loose items. 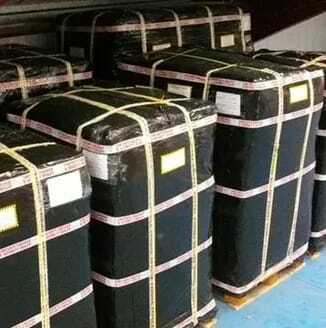 Your personal effects are prepacked and carefully loaded to export pallets. Ship it like the pros! Professional packing systems designed to get your goods shipped safely overseas. We don’t hang around. Our unique palletised removals systems means we don’t need to wait to fill a container. Ship it like the pros! Guaranteed weekly shipping to all our destinations. 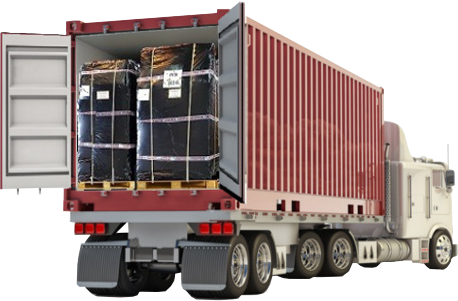 Palletised removals for a safer move overseas. Minimise handling on individual items, greatly reduces risk of damage and improves safety and security of your personal effects. Size does matter! Unlike other International Removals Companies we can precisely measure your move before shipping from the UK. Clear and accurate billing for your move overseas. Having specially negotiated discounted rates with all the major shipping lines we offer weekly sailings to over 97 countries including Australia, New Zealand, USA, South Africa, Canada and more. We have removals depots throughout the UK including London, Bristol, Birmingham, Manchester, Leeds, Liverpool and Glasgow. We also offer daily collections from South Wales including Swansea, Cardiff and Newport. 1st Move International are members of the British International Freight Association (BIFA) and the British Association of Removers (BAR). We are also registered UK customs brokers which allows us to file electronic customs clearances through all main UK ports. Established in 1997, we have been providing overseas removals services to members of the public for over 21 years and are one of the UK’s largest privately owned overseas moving companies. We ship household goods and personal effects to almost all overseas destinations and we provide comprehensive insurance through Royal Sun Alliance. Sharing a container with other people moving overseas means you only pay for your portion of the space in the 20ft or 40ft container. We are the only company who palletise all household goods before loading into containers. 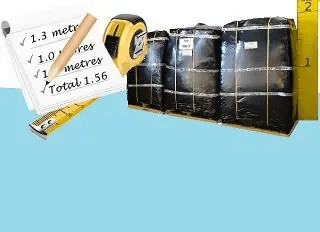 This tried and tested packing method ensures a much safer journey and the final volume of your goods can be measured precisely for clear and accurate billing. See exactly how we calculate your international moving costs. Our professional packing systems now allow us to ship your goods with other palletised commercial cargoes. 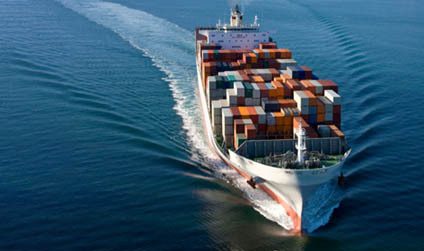 As members of the British International Freight Association we have direct access to the preferential rates offered by all the major shipping lines and can also offer our international removals clients fast weekly sailings normally only available to major exporting companies. Check out our weekly container sailing schedules here. If you are moving the contents of a full house, be it a 3 bed or 4 bed property (or larger), we will arrange to pack and load the contents of your home directly into a 20ft or 40ft shipping container. 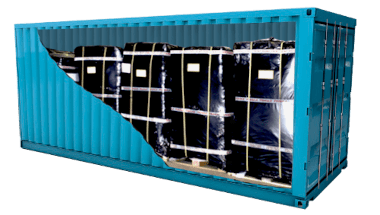 The packing is generally completed over a 1-2 day period at your home with a container then positioned outside your door on day 3 for direct loading of your professional packed goods. If access to your property with a large vehicle is not possible, we will collect and bring your goods back to our warehouse for loading. This is done over a period of 1 or 2 days using smaller vehicles to gain easy access. Once collected and returned to us we then complete the packing process and then load the container directly from our own secure warehouse. The cost for a full international house move may vary depending on the size of your property and the final destination. As a guide, please see our container shipping costs. So, whether shipping just a few items or all the contents of your home, you can be assured of a professional, fast and safe move with 1st Move International. Get your free international removals quote. Simply the best! 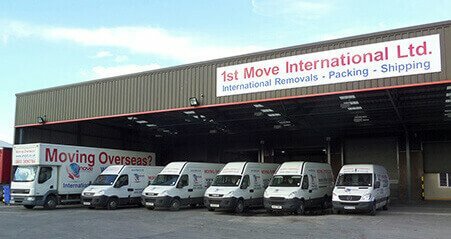 Highly recommend 1st Move International, outstanding service. I had a large shipment of all my worldly goods to SA of which many items were very fragile. The packaging was so amazing not a single item was broken. And the communication was excellent all the way. Thank you to all at the company. Everything about 1st Move itself was excellent - they were efficient, courteous, very responsive to all my concerns and very straightforward to deal with. These guys are the best, superb service and amazing packing skills, everything arrived safely and not a scratch or broken glass in sight.